At CPM Waterproofing Services Ltd, we believe that customer service and ethical business values should be at the forefront of everything we do. This, together with more than 45 years of combined experience, is one of the reasons why we're so highly recommended in the London area. 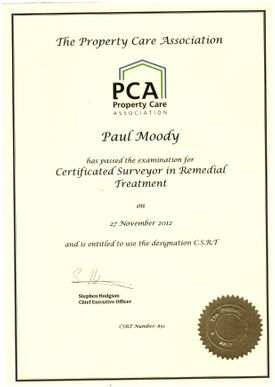 Our professional service includes a detailed survey, which provides you with a comprehensive report and technical drawing indicating any areas of your property that require treatment. Generally, our treatments carry long-term guarantees. However; to provide peace of mind, we offer insured guarantees from an independent association. What’s more, all of our work is fully insured, so you can relax during and after the treatment. 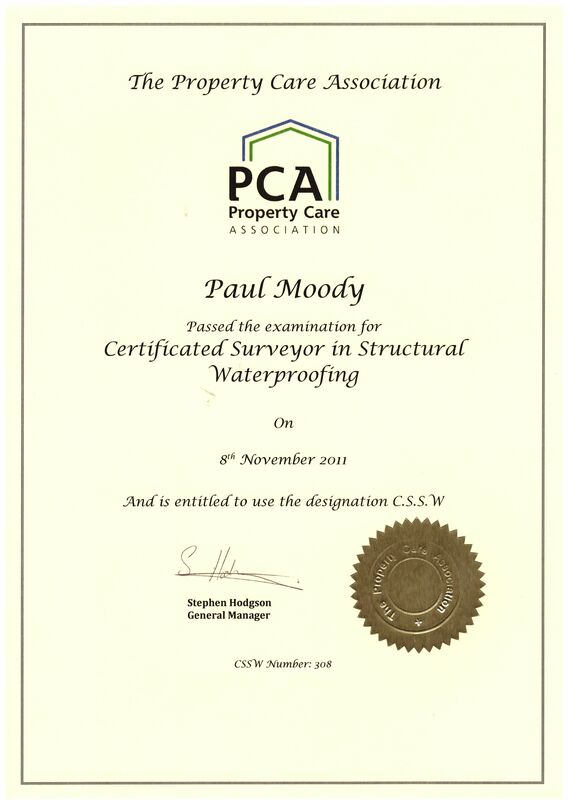 Here at CPM Waterproofing Services Ltd, we understand that you need a contractor you can trust and that knows their business well. 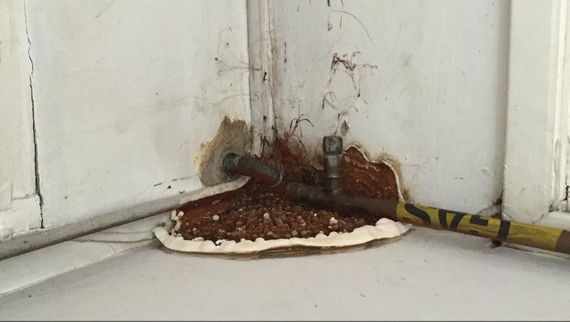 That's why we're proud to say that each member of our staff has extensive experience with waterproofing, damp proofing, and timber preservation in both commercial and domestic environments. 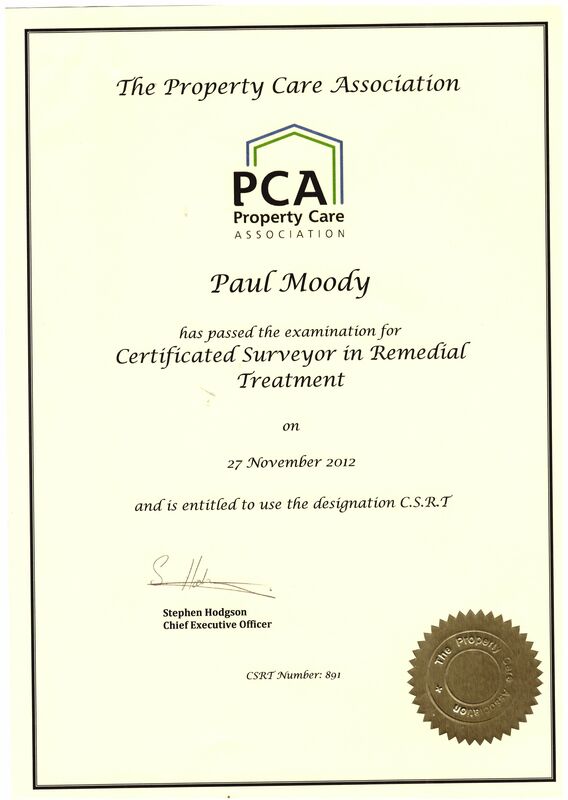 Our surveyors are highly trained, holding both CSSW and CSRT certifications recognised by the PCA and the BSWA. To ensure the safety of you and your family, we also always adhere to their guidelines. If you need someone who you can trust to work around children, then look no further than us, as all of our employees are DBS checked and hold valid CSCS cards. "Highly recommend these guys. They were friendly, reliable, and experts in their field. Before the work was carried out, we received an excellently presented and detailed report of what needed to be done with an accurate quotation. I will recommend to friends and family." Contact us now, in Kingston, Surrey, to acquire the assistance of our waterproofing contractors.